Foreword by Richard P. Gabriel. A Story of Success - with Some Exceptions. Pattern Definitions and their Interpretations. Toward a Deeper Understanding of Patterns. 1. A solution to a Problem and More. 2. A Million Different Implementations. 3. Notes on Pattern Form. 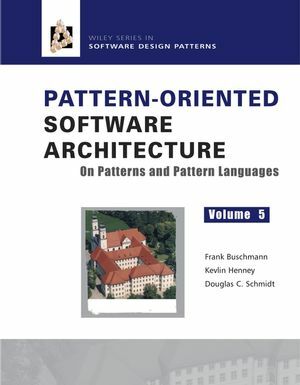 Part III Into Pattern Languages. 10. A Network of Patterns and More. 11. A Billion Different Implementations. 12. Notes on Pattern Language Form. 13. On Patterns versus Pattern Languages. 14. From Patterns To People. 15. The Past, Presence, And Future of Patterns.